Want a little more color in your winter wardrobe? 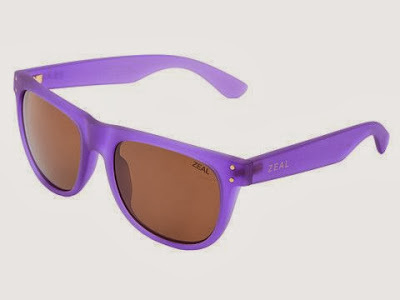 The new ZEAL line of sunwear is offering great color options with an earth conscious approach to manufacturing. nice! great information about snow and ice.